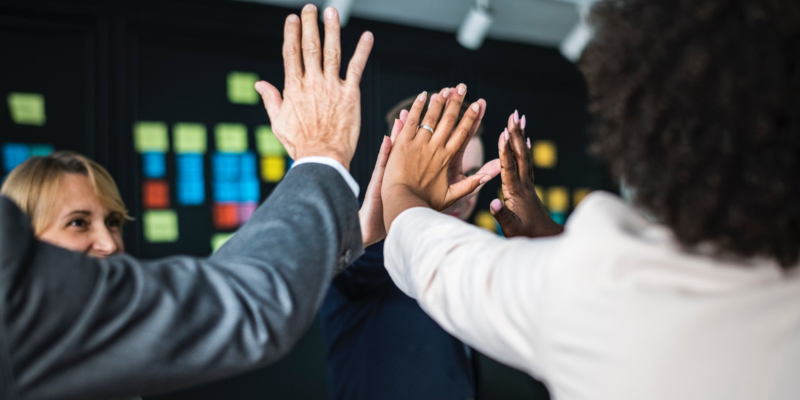 I’m a sales performance improvement geek, and I admit it! I enjoy discovering, and sometimes creating, things that help sales organizations improve revenue performance. I encountered some really cool things in 2018 — here’s a list of my top 5. If you enjoy reading and you are tired of the mundane BS of most business books, you’ll enjoy this book. It is an in-your-face story about the creation and growth of a craft beer company called BrewDog. Here’s a summary: two guys and a dog have a passion for getting people to drink really good (craft) beer. In eleven years, they build a company of 1000 employees, 70,000 equity punks, millions of dollars raised via crowdfunding, 46 bars in a dozen plus countries (with more on the way in places like Australia) and a beer-centric hotel! In the world of BrewDog, “cash is king” and everything—company culture, marketing, sales, finance, product development—is connected to the king. All hail to the king! 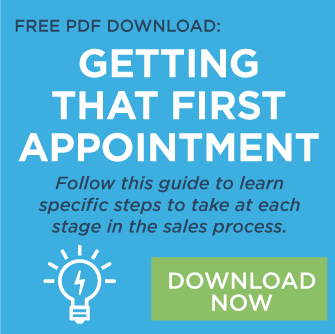 I started doing business development work for my company and was introduced to this resource. Little about this CRM is earth-shattering, and I’m astonished it has taken me this long to get into the game using a resource that provides the ability to develop automated email campaigns and track basic metrics like open rates. What is even more astonishing is the majority of sellers in the media space are not using a CRM that provides these tools. Are you? Full disclosure here, I developed this resource that helps organizations analyze top sending accounts—key accounts—to determine growth opportunities and accounts at risk. Honestly, it is the type of work managers should do but have trouble finding time to do it. 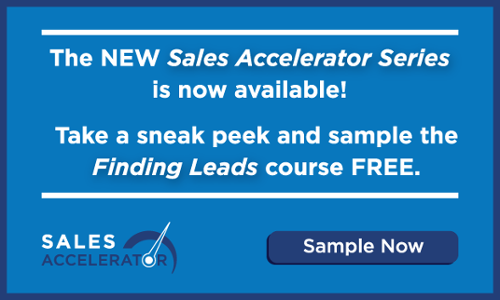 Imagine investing six and a half hours to learn an accelerated sales process to find new prospects, set appointments, conduct a discovery meeting, develop/ close a proposal and grow the account—that’s the Sales Accelerator! Follow this link to take a sample course: Finding Leads. What's the coolest sales performance improvement resource that you discovered in the past year?